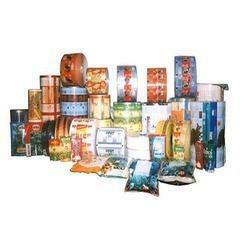 Exporter of multi colour pouches, stand up pouches etc. 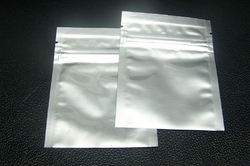 We offer our clients with an array of Aluminum Foils that is widely used in pharmaceutical industry for packaging of medicines. These are manufactured using quality aluminum sheets, which are sourced from reliable vendors of the market. 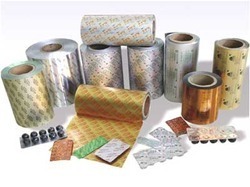 We manufacture these foils using specialized processes and machines to ensure quality and cost-effectiveness. These non-toxic foils are an excellent barrier to moisture, gases & vapors, and do not react with the medicines, thereby, ensuring safety. 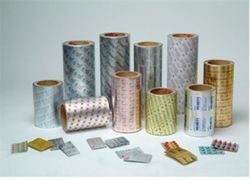 Our range of foils is easy to remove and keeps the medicines in a controlled temperature.